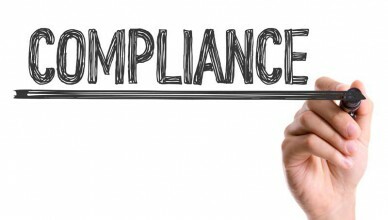 Processing payments online can seem difficult when people start talking about payment gateways, merchant accounts, chargebacks, and PCI compliance. 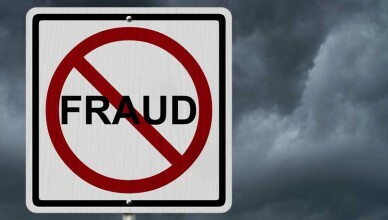 Read these articles to learn more and see how you can prevent credit card fraud and ensure your payment processing is safe and secure for your business and customers. 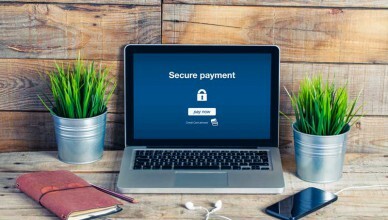 If your business accepts online payments you should have a secure socket layer (SSL) certificate to insure the security of your customers information. 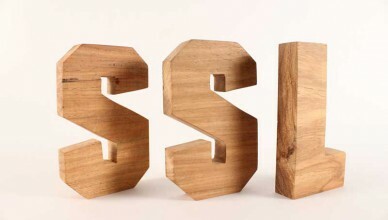 This article will review the types of SSL certificates, the security levels of SSL’s, and how to choose an SSL. 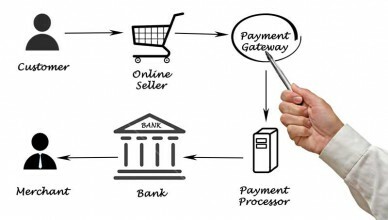 What is a payment gateway? 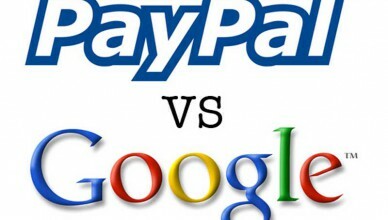 How do payment gateways work? 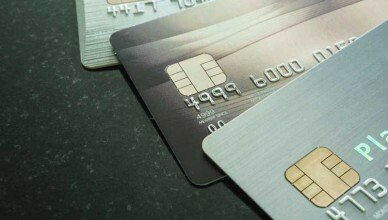 Why should businesses use a payment gateway provider? What does authorize.net have to offer vs. other payment gateways? 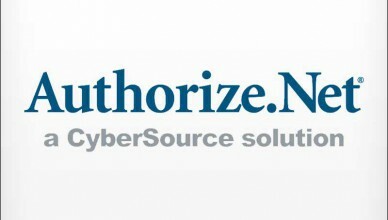 Learn this and more in our review of authorize.net. One of the more interesting forms of payment now being accepted is that of the e-Check. 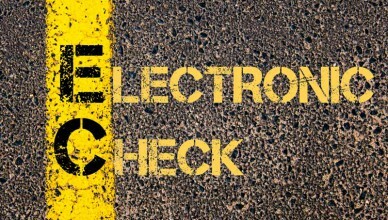 An e-Check is basically when you deduct payment, with permission of the customer, from a checking account. There are a number of benefits to accepting e-Checks, especially if you do business over the Internet.